National Engineers Week 2017 will be held February 18-24. 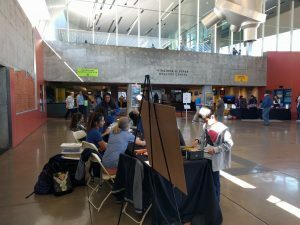 Unfortunately, after a few years of being unable to find other people interested in volunteering for the committee organizing the EWeek program, too many of the committee members decided it was time to focus on other things. Therefore, we have not organized any events this year. 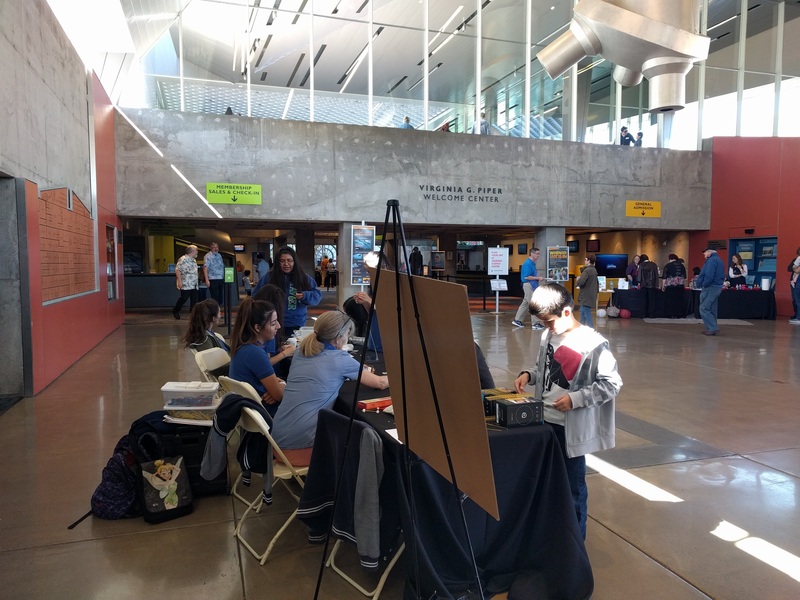 If you are interested in taking participating in the committee to organize events for the Greater Phoenix EWeek program, the former committee members would be happy to help in transitioning the program. The events have typically been Classroom outreach, Family Day at the Science Center, and Gala\Banquet type fundraiser. THANK YOU to everyone who supported and participated in Engineers Week 2017 and all previous years. The program was a great success and we could not have done it without you! 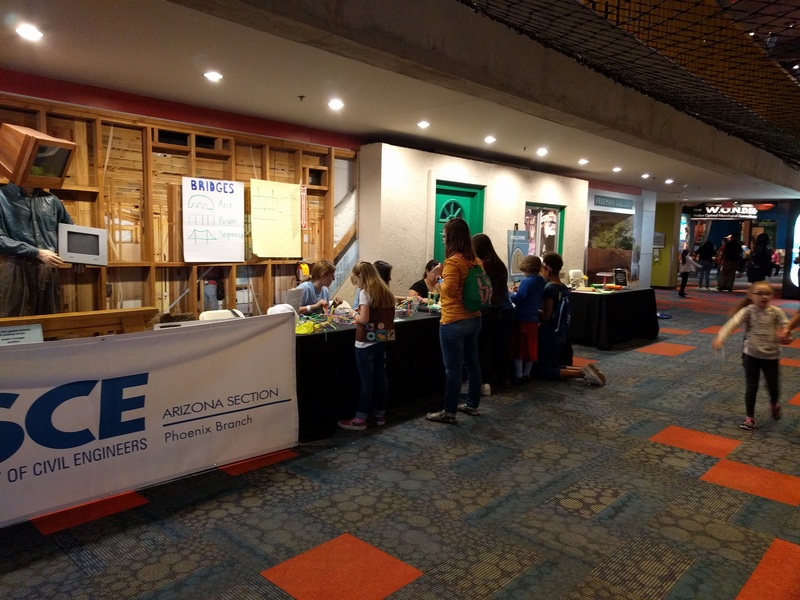 In 2017, approximately 416 students were reached in classrooms by more than 16 engineers and over 70 volunteers reached over 900 people at eDay at the Science Center.